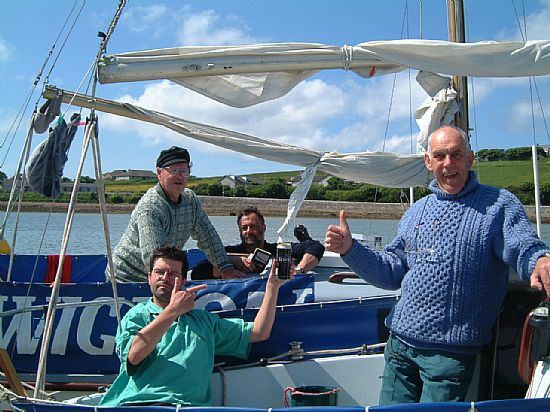 Sailing is one of the most important activities for Yacht owners in the club. 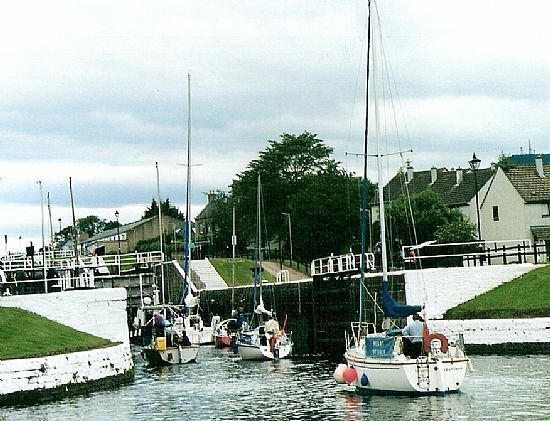 The annual cruise AKA the "Commodore's Cruise" is a popular event normally spanning two weeks of the year. 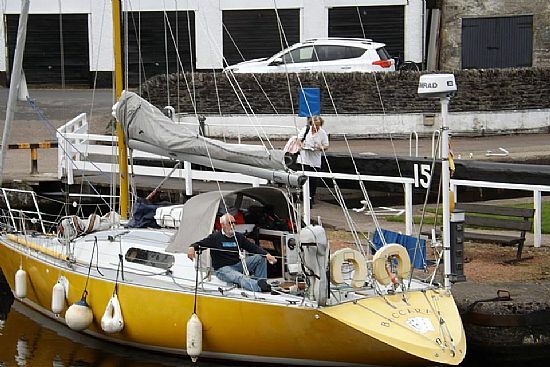 There are also a number of weekend cruises which are usually a Saturday sail to the chosen destination with an overnight stay and a leisure sail home on the Sunday morning. 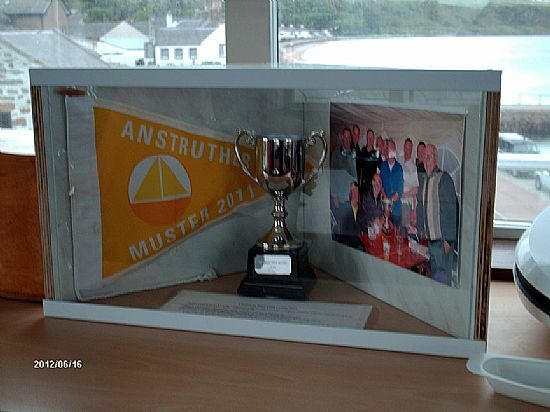 Taking part in races at club level helps to improve sailing skills and is an enjoyable way of interacting with the other members. 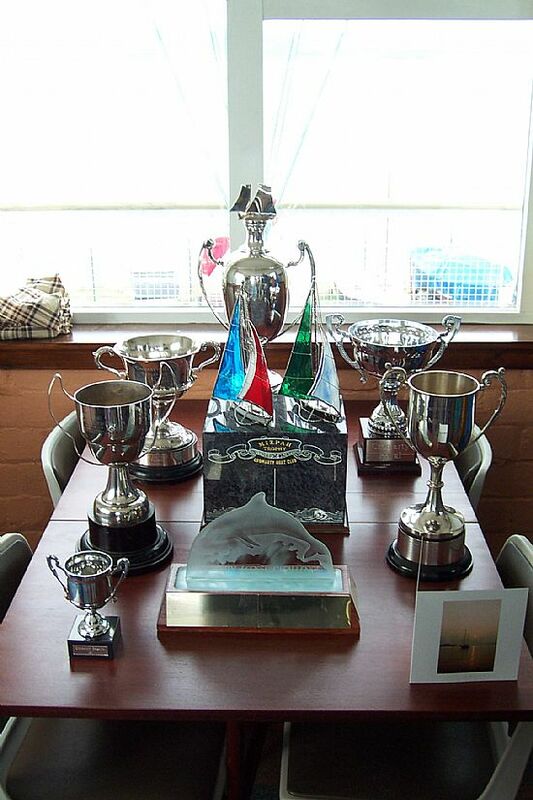 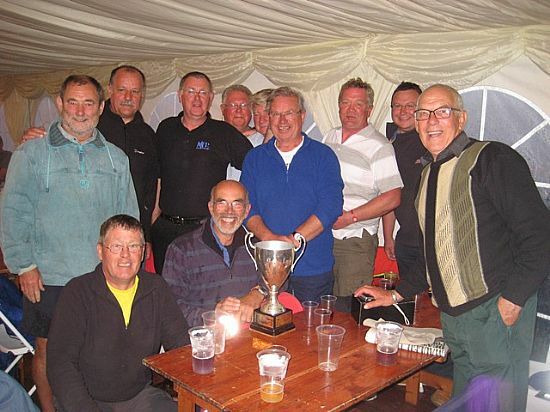 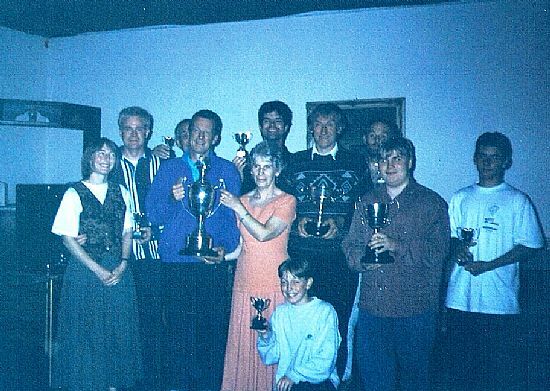 The club have a number of Trophies which are competed for in “Open” races, such as the Regatta. 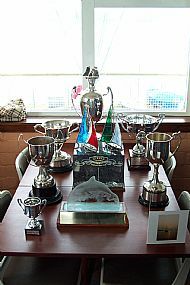 The season is well organised with Club events and the Moray Yacht Axis (MYA is a consortium of local clubs in area) giving a pretty full calendar. 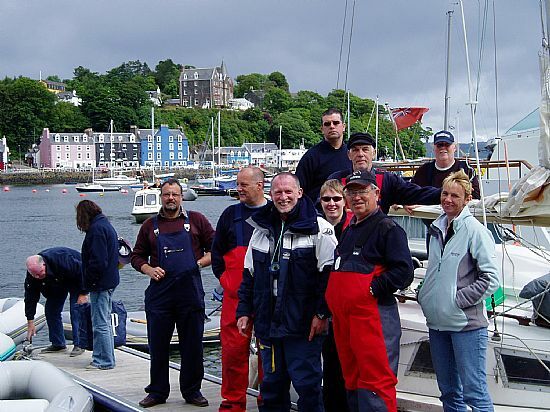 Please note that this is now the final version of the 2019 Sailing Program; the Commodore's Cruise will be to Orkney in July. 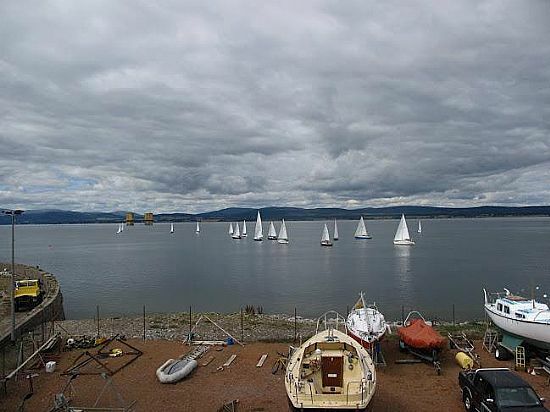 A windless start to one of our regattas.